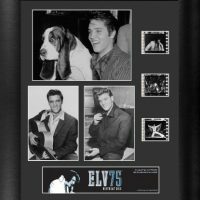 Elvis Presley collectible 68′ comeback design. 16 oz. 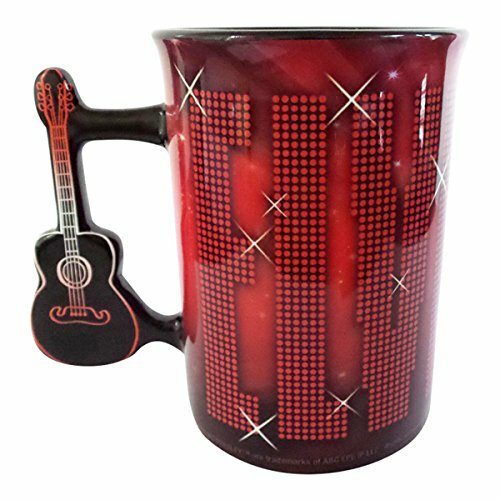 ceramic mug with guitar handle. 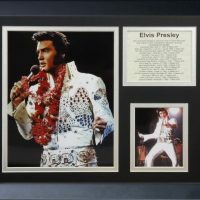 Great gift for the ultimate Elvis Presley collector. 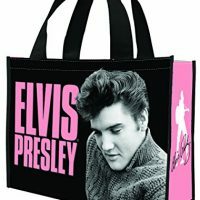 Comes in a plain white box to protects mug during shipping. 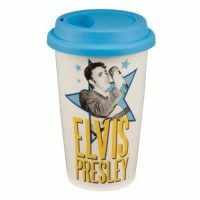 Be the first to review “Elvis Presley Mug with Guitar Handle by Midsouth Products” Click here to cancel reply.